Furthermore, Astra is built with SEO in mind and it comes with Schema.org code integrated. 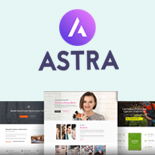 Similarly, Astra offers some best and special features so it works perfectly with all page builders plugins platforms like Elementor, Beaver Builder, Visual Composer, SiteOrigin, Divi, etc. 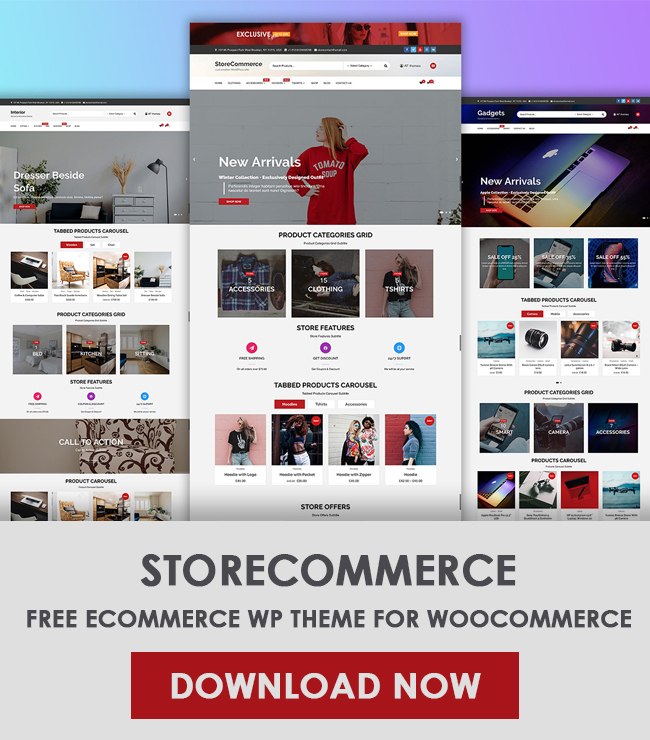 It is fully WooCommerce ready, responsive, RTL ready, translation ready, child theme compatible and many more. 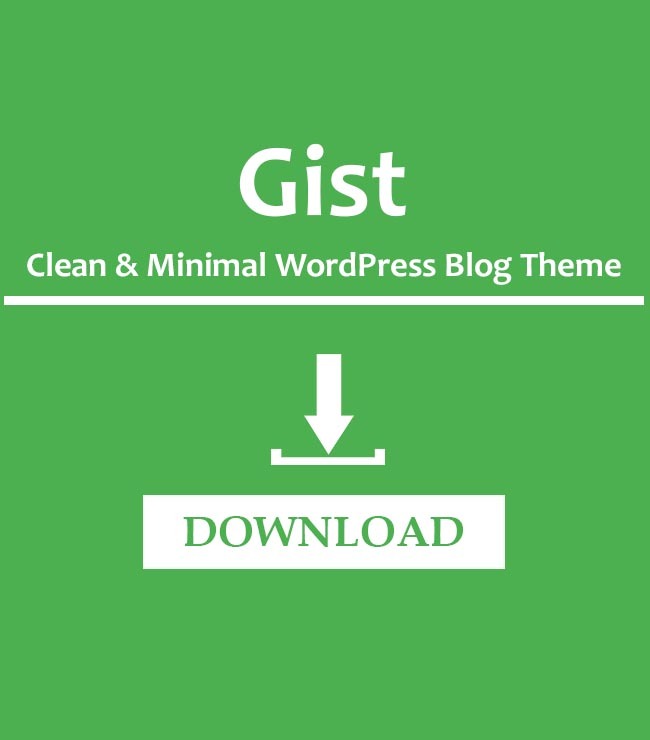 Likewise, it is regularly updated, extendible with add-ons plugins and they provide the best support for the free theme as well.